Oregon's 31-year-old state law restricting local coordination with immigration enforcement operations has often frustrated federal immigration officials. Mayor Ted Wheeler lambasted President Donald Trump on Twitter after the Washington Post reported that the White House and federal immigration officials had considered bussing undocumented immigrants to so-called sanctuary cities and releasing them from federal custody. The Post report revealed a proposal to ship undocumented immigrants to sanctuary cities, where local officials refuse to cooperate with U.S. Immigration and Customs Enforcement, as retaliation for Democrats' opposition to funding the border wall and other immigration enforcement actions. "This is an unconscionable consideration by a President who is once again calling into question the moral bearings of our nation," Wheeler tweeted, in response to a tweet Trump had posted hours earlier. 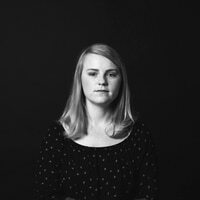 "To think about separating people from their families, bus them across the U.S., and then unceremoniously strand them in jurisdictions believed to be hostile to the President – speaks to this administration's depravity." Wheeler has slammed the president before, notably calling the Trump administration's zero-tolerance and family separation policies "un-American" last summer. 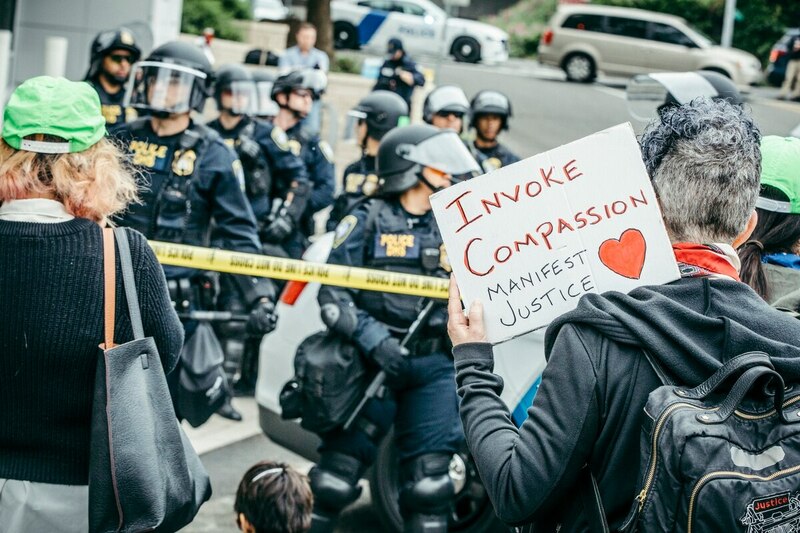 Portland hosted the first "Occupy ICE" protest that temporarily shut down a federal building where local ICE officers work. Wheeler instructed the Portland police to keep their distance from the protest camp unless there was a threat to peoples' safety. Trump took to Twitter Friday morning to respond to the Post story, saying the federal government is giving "strong considerations" to releasing immigrant detainees in sanctuary cities. Portland officials view the city as a sanctuary jurisdiction, and Oregon's 31-year-old state law restricting local coordination with immigration enforcement operations has often frustrated federal immigration officials. Oregon voters rejected a ballot measure to overturn that law last November.